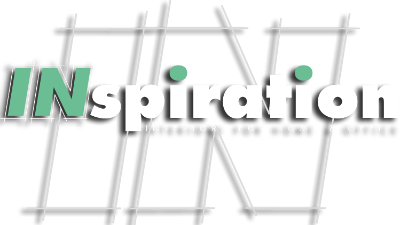 Welcome to the LOFT at INspiration Interiors, Hawaii’s exclusive showroom containing contemporary European designer furnishings. The inspiringly unique LOFT collection exhibits European designer lines such as B&B Italia, Bonaldo, Cassina, Cattelan, de Sede, Driade, Eilersen, Kartell, Moooi, Tonelli, Flos, Artemide, and many more. 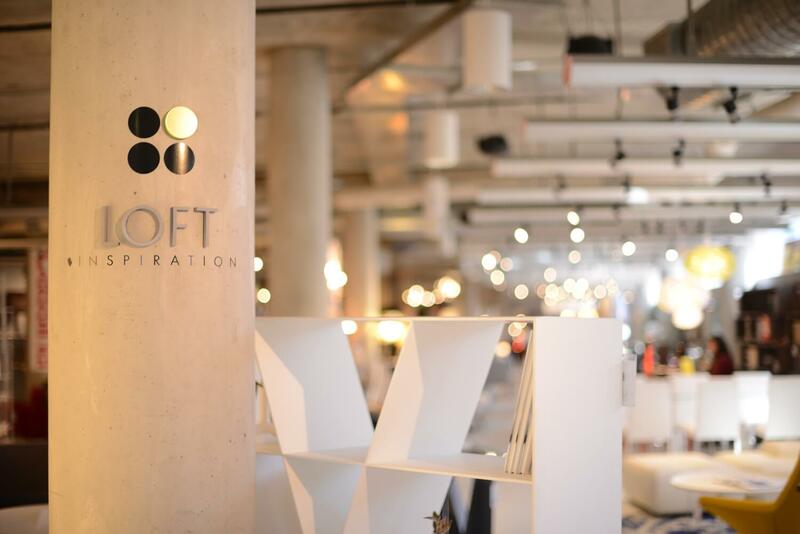 The LOFT showroom, situated on the third floor of the Honolulu Design Center launched in 2012 and has become a design destination for trends of the modern Hawaii movement. INspire your life with our IN-house design services. We look forward to working with you! Ask us about our IN-house design service or schedule your personal consolation tour today! The LOFT crew shares design tips and inspirations with the Hawaii News New Morning Show.